Today, Leonard Cohen passed away. It’s always strange when public figures die. It’s strange when you feel a need to mourn someone you’ve never met. It only happens to me occasionally (usually authors or musicians whose work has made me feel I know them). When it does, I can’t stop thinking of the person’s family and close friends, and how this might be impacting them. I feel selfish, because I don’t really know Leonard Cohen. To me, his death means he will not write more lyrics. It means his impressive collection of songs will not expand. To those who really know him, the loss is so much greater. Yet, I grieve. I grieve the loss of an incredible lyricist. 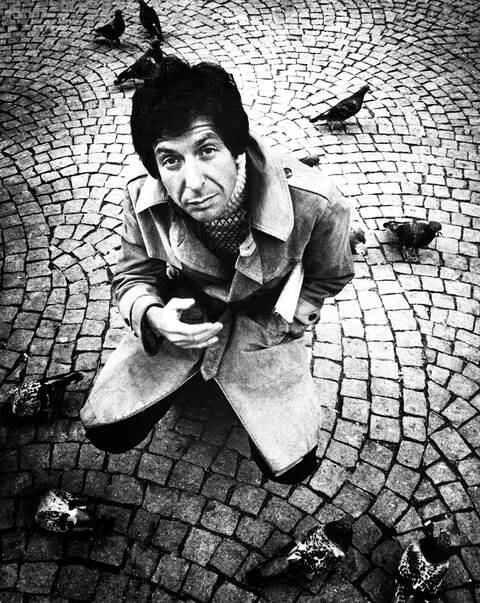 Leonard Cohen is dead, and my heart hurts because he created songs that resonate with me on a spiritual and emotional level. Creating anything that makes other people feel less alone in this world is always admirable. It is work of the highest order. You may not know who Cohen is (was? ), but you know “Hallelujah.” Maybe you haven’t even heard the Cohen version, but you’ve probably heard a version by Pentatonix, or Rufus Wainwright, or Jeff Buckley, or any number of artists. Leonard’s work is literary, filled with Biblical imagery and historical references. His work is sad and thoughtful and poignant and broken and beautiful. Most of all, it is raw. RIP Mr. Cohen. Your legacy will long outlive you.